GeneRally is a fun free game by Hannu Rabina & Jukka Rabina. 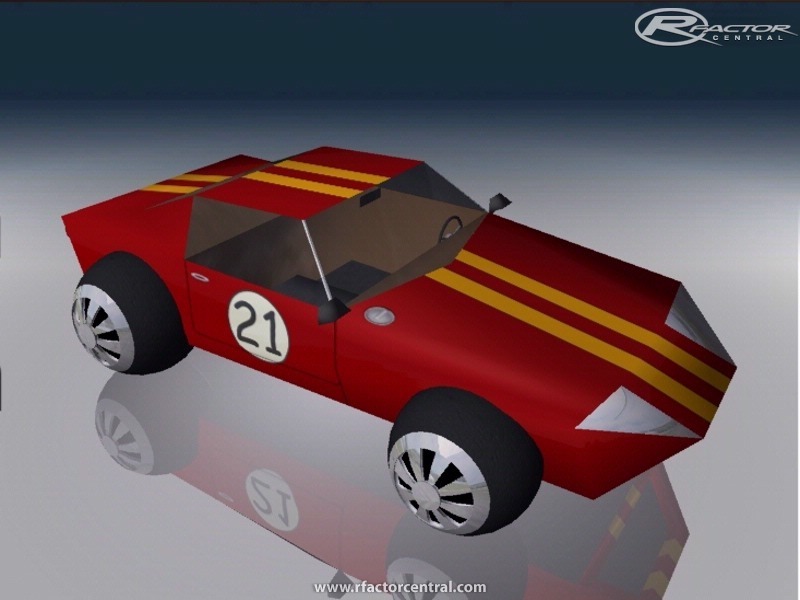 FormulaGR - the original GeneRally formula car. GR Coupe - Designed for GeneRally by Strava. GRGT - Designed for GeneRally by Mebiko. Used with permission. HEGT - Designed for GeneRally by Strava. PaceCar - A VW bus designed for GeneRally by Strava. The Wheels & Tires: are spheres, yes. There are currently no setups for GRfactor. Add a Setup. 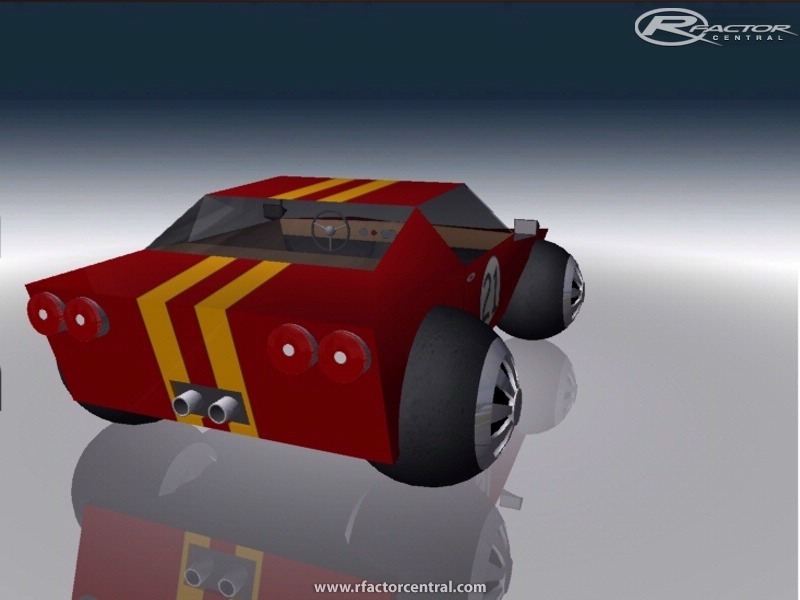 There are currently no car skins available for GRfactor. If you are a painter you can share skins for this mod via the Car Skins area. Visit the Spray Booth for painting tips & tricks.